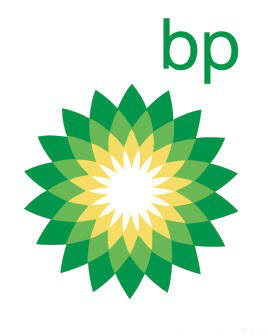 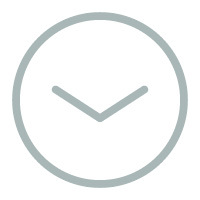 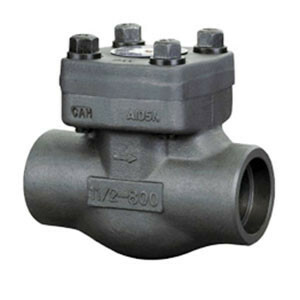 With over 20 years' experience in valve manufacturing and marketing valves, our team can assure you that we can understand your requirements well and deal with your project professionally. 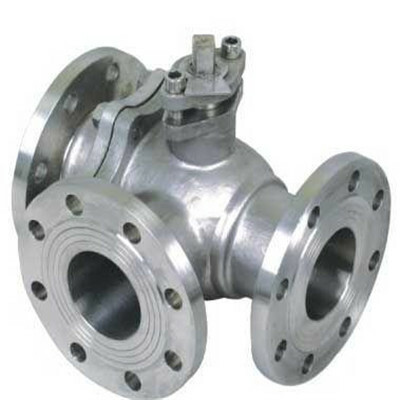 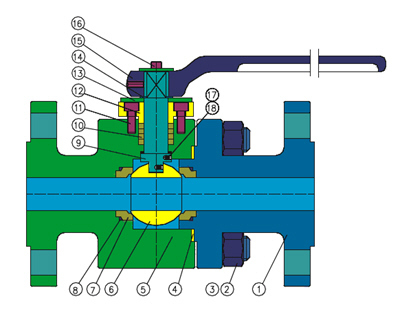 The valves are manufactured according to ANSI, API, DIN, GOST, BS, JIS, Chinese GB standards and the customers' special requirements. 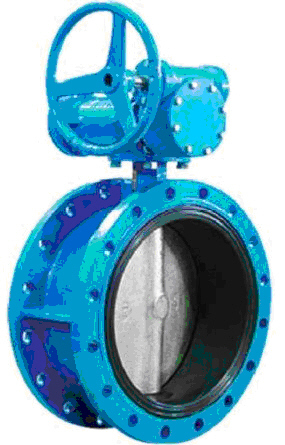 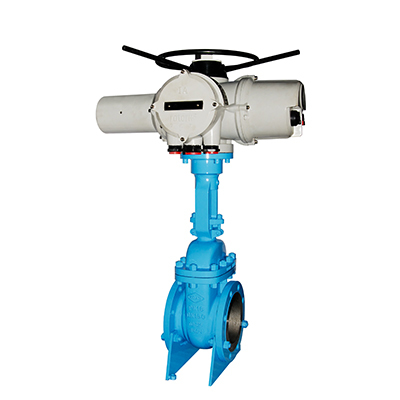 Our products span gate valves, check valves, globe valves, ball valves, butterfly valves, plug valves, strainer and other valves. 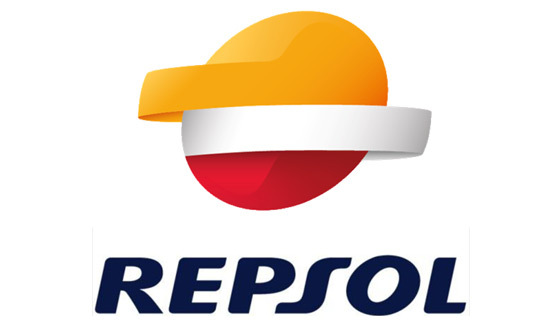 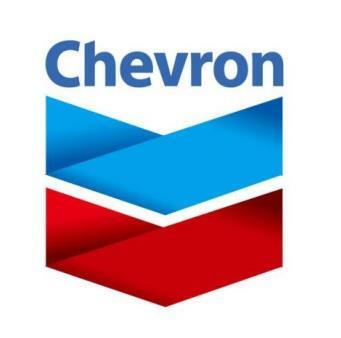 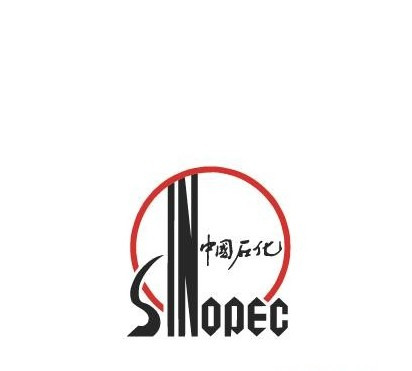  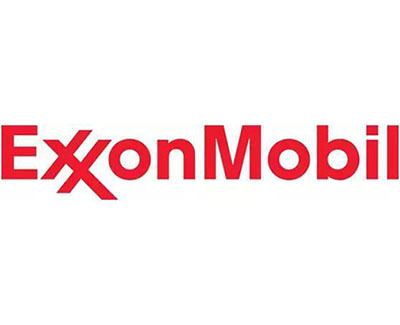 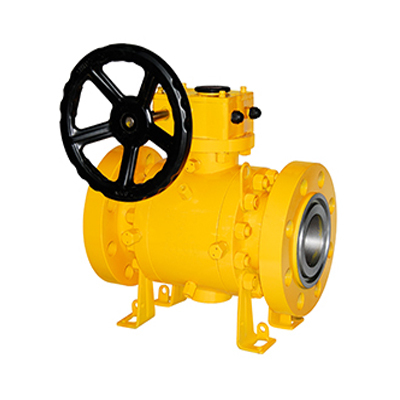 Our valves are suitable for a wide variety of applications in the Gas, Oil, Refining, Chemical, Marine, Power Generation and Pipeline Transmission Industries. 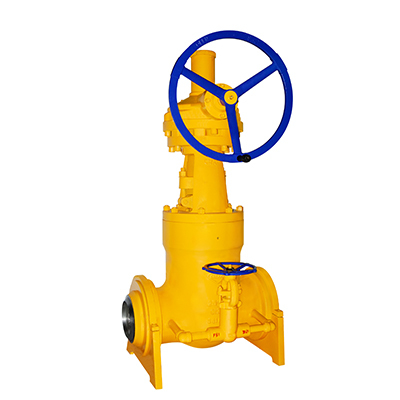 Through three years of cooperation, we knew more about China XinHai Valve Company. 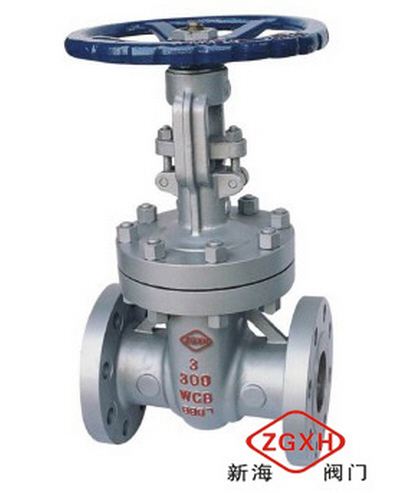 As always, we do hope they will supply us with high-quality Valves. 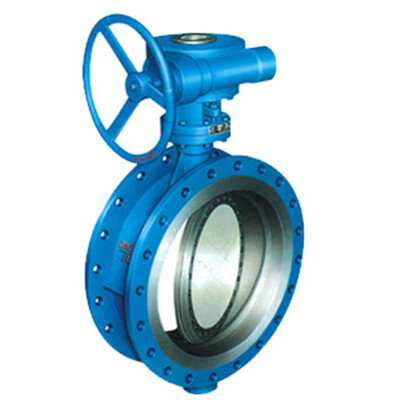 The products we puchased from China XinHai Valve Company are all high-quality and have Long service life, which is why we will sustain a continuity of the cooperation with them. 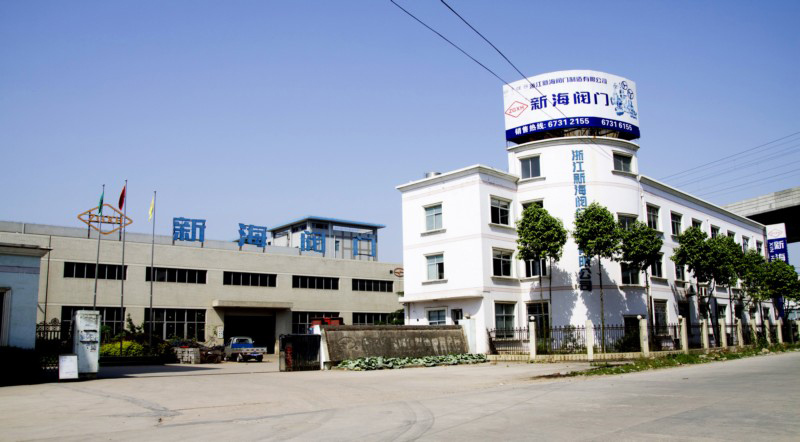 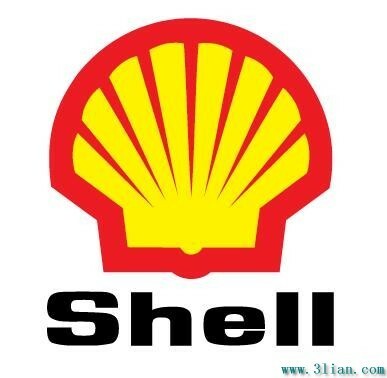 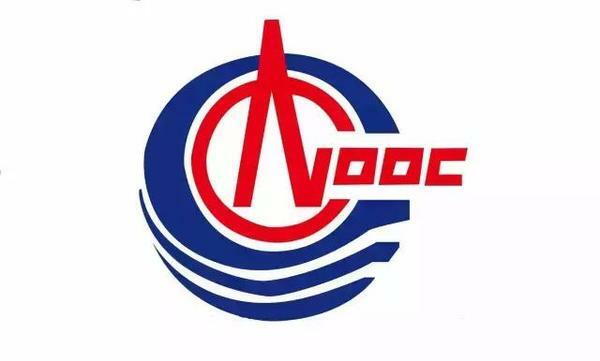 We have been collaborating with China Xinhai Valve Company for 4 years and we have learn that they always offer top-notch products and good logistics solutions. 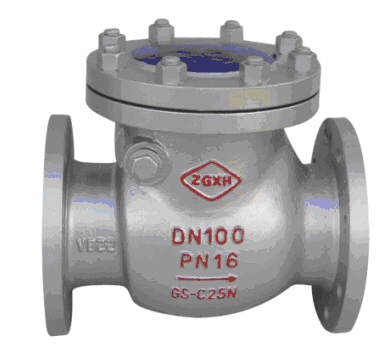 China Xinhai Valve Company is a trustworthy trade partner. 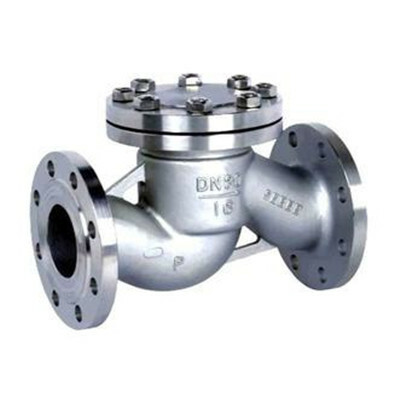 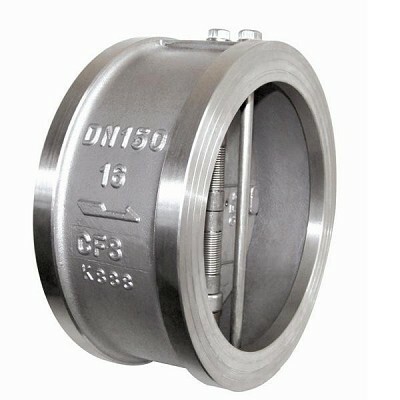 We are specialized in manufacturing Industrial Valves and our products span ball valves, butterfly valves, check valves, gate valves, globe valves, plug valves and strainers.